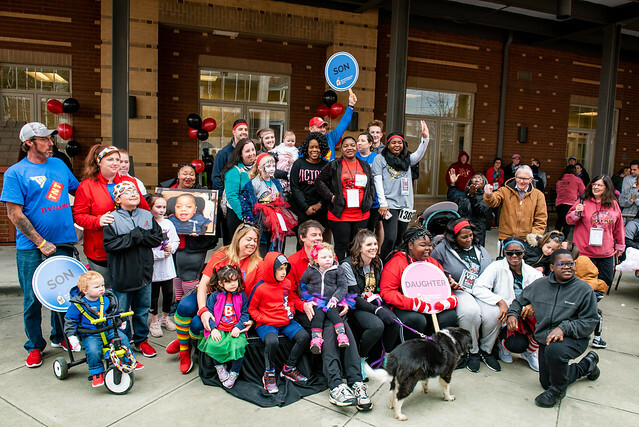 “It’s amazing to see the support for the Ronald McDonald House and to see people of all ages… just having a blast, and loving – loving the Ronald McDonald House.” That’s how Amber Albright described the turnout at our 2019 Red Shoe Run: Rockin’ 5K. 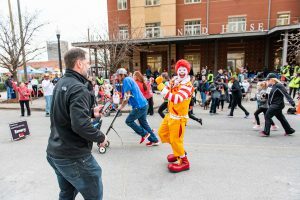 This year, over 750 runners, walkers, and supporters gathered outside of our doors in Downtown Birmingham to celebrate and fundraise for our mission. Because of the efforts of over 60 fundraising teams, runners, walkers, and our generous sponsors, over $89,000 was raised to directly impact the guest families we serve. 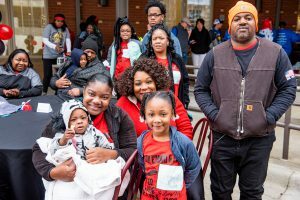 This year’s event was sponsored by BlueCross BlueShield of Alabama, McDonald’s, Nucor Steel of Tuscaloosa, WBRC FOX6 News, Brasfield and Gorrie, Medical Properties Trust, and iHeart Radio. “We’re so very thankful to the Ronald McDonald House because they were like a home away from home, they were a sense of family, we were so comfortable being here. I’m very thankful to be able to give back to the Ronald McDonald House, and to see all the runners giving back as well. It’s amazing,” said Kamilah Simmons. 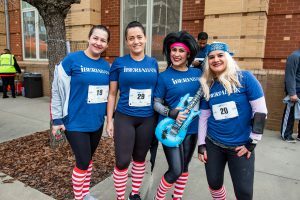 After the 5K and 1 Mile Run/Walk, participants enjoyed a Block Party sponsored by CARVANA, Farris, Riley, and Pitt, FunSource, IBERIABANK, T-Mobile, and TopGolf Birmingham. The morning concluded with an awards ceremony that celebrated our top fundraising team, largest team, and most spirited team in addition to our overall and various age division 5K awards. RMHCA thanks every sponsor, volunteer, participant, and vendor for the impact they’ve made on our mission. We are extremely grateful for the passion, dedication, and leadership of our Red Shoe Run event committee in the preparation and execution of the event. 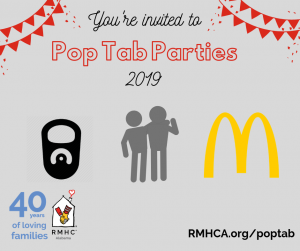 To learn more about how to serve on next year’s committee, become a sponsor, or start a fundraising team please email Special Events Manager Katie Hannah at katie.hannah@rmhca.org. You can still make an impact for families! Learn how to volunteer or donate today.